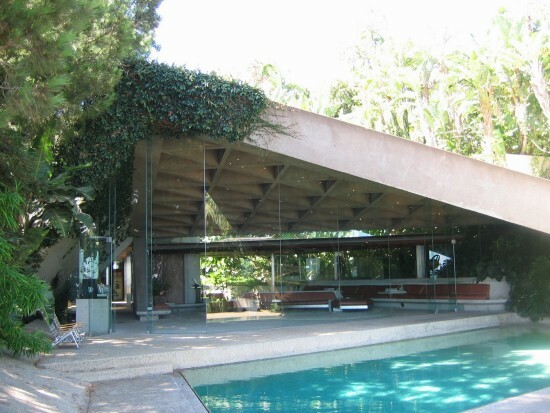 James Goldstein has donated his landmark house, located on Angelo View Drive, Los Angeles, and designed by prolific West Coast architect John Lautner to the Los Angeles County Museum of Art (LACMA). In addition, the dwellings contents and surrounding estate has also been included in the donation. In Pop-Culture, the house is most widely recognized for its appearance in the film The Big Lebowski. The dwelling commonly known as the Sheats Goldstein Residence includes an “infinity tennis court” (best not to hit it out of bounds), a James Turrell Skyspace, entertainment complex, and an extensive array of landscaped tropical gardens. 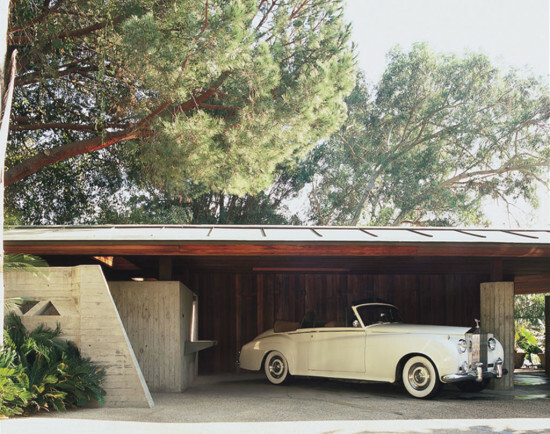 Included as part of the contents of the house will be architectural models of the house, artistic works, and a 1961 Rolls Royce (pictured below). 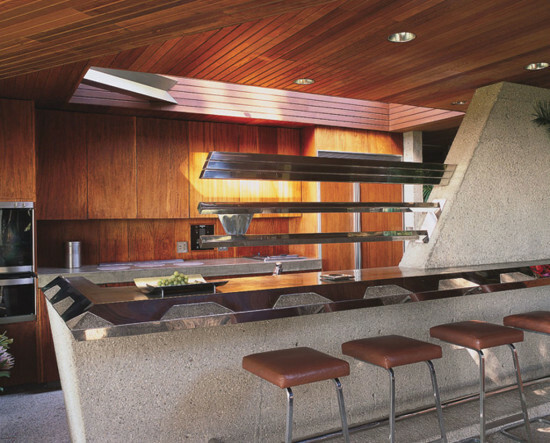 The residence represents the unique relationship Goldstein and Lautner shared for more than three decades. 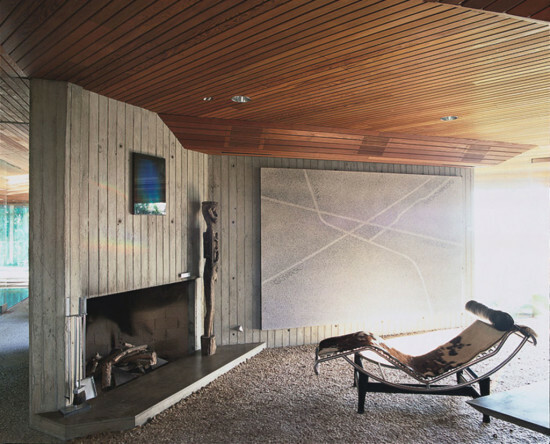 Originally constructed in 1963 for Helen and Paul Sheats, Goldstein purchased the house in 1972 and began working closely with Lautner in 1979. Together they modified the house “according to Lautner’s and Goldstein’s ultimate vision,” replacing all the glass to amplify the disparity between indoor and outdoor space. Other alterations saw the introduction of bespoke minimalist concrete seating (the seats we see “The Dude” aka Jeff Bridges sit on in The Big Lebowski), as well as glass and wood furnishings. The James Turrell Skyspace, named Above Horizon was added in 2004 and rises above the property’s tropical gardens. Above Horizon also links to other works by Turrell in the LACMA domain, such as Ganzfeld Breathing Light, and the Perceptual Cell Light Reignfall.